Nasal surgery cannot be approached in the same way with every patient and still yield excellent results. Among the many factors that must be taken into consideration is the patient’s ethnicity, as different ethnic groups have their own unique features and characteristics that require different surgical techniques. A Middle Eastern rhinoplasty is one form of ethnic rhinoplasty, a type of surgery that takes into consideration each ethnic group’s unique features and concerns. Dr. Miller often consults with patients who are very concerned about losing their ethnic identity after getting a “nose job.” For many patients, there is a conflict between achieving a nose that better suits their face and getting a nose that looks too “Western.” Dr. Miller has developed specialized techniques to give patients the attractive results they are looking for while still maintaining their ethnic identity. It is also possible to achieve a less ethnic appearance through the surgery if that is what the patient desires. 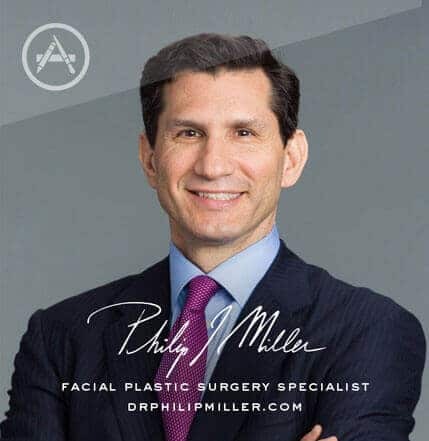 Dr. Miller has more than twenty years of experience as a facial plastic surgeon and remains dedicated to developing personalized treatment plans for each patient that combines changes with preservation for the best results possible. 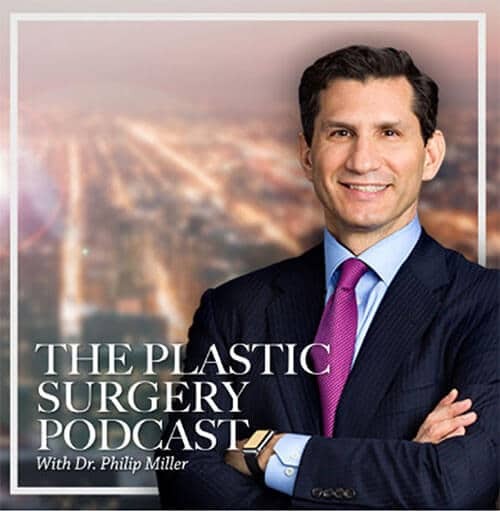 You can begin your search for a facial plastic surgeon in New York City by reviewing each candidate’s experience with this specific procedure. 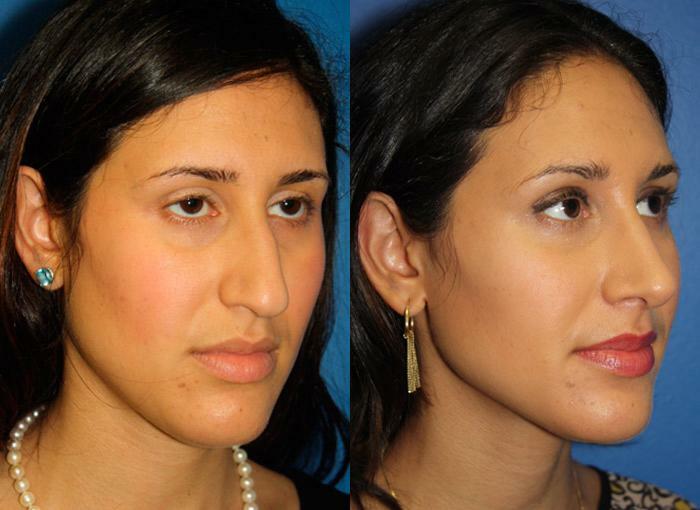 For this type of complicated procedure, it is vital to choose a credentialed, experienced surgeon who has a strong knowledge of specialized ethnic nose reshaping techniques and the unique characteristics of the Middle Eastern nose. One method for understanding the abilities of the surgeon is viewing before and after photos, which showcase the surgeon’s skills and expertise. The ideal candidates for this procedure are men and women of Middle Eastern descent who are concerned about the appearance of their nose and are in good physical health, non-smokers and at least 16. The best way to determine if you are a candidate for this procedure is through a consultation with a qualified facial plastic surgeon who will perform an examination of your nose and provide a surgical plan. Learn more today by contacting our office to schedule your consultation with Dr. Miller. You will be put in touch with a patient advisor who will help you get started. Fill out our contact form or give us a call at (646) 791-3025. Next, learn about Indian rhinoplasty.